Q&A: What is a development board? 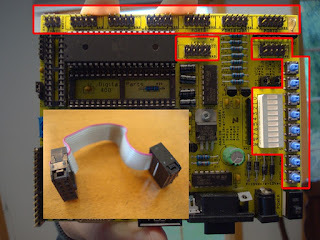 A development board is a printed circuit board with circuitry and hardware designed to facilitate experimentation with a certain microcontroller. 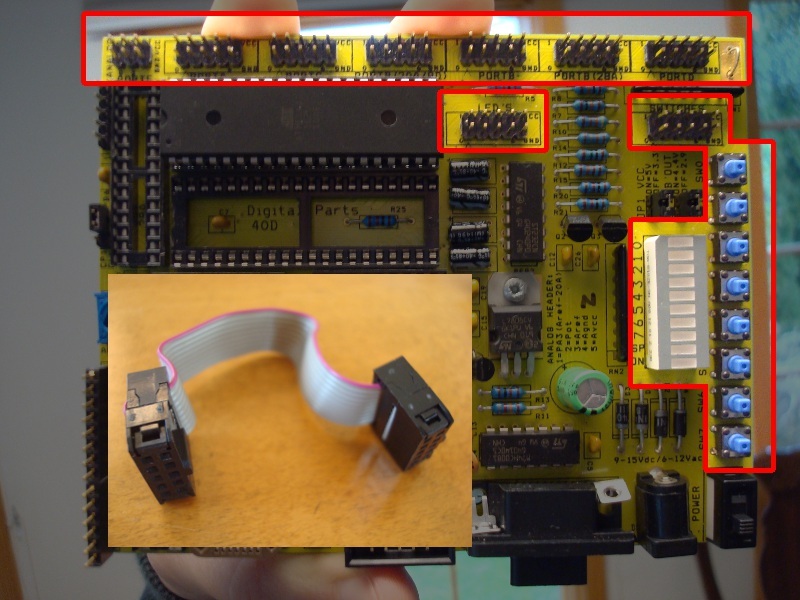 Imagine if you had a microcontroller which could do all kinds of cool things but to be able to use it, you had to set up a bunch of circuitry and hardware on your breadboard each time. Obviously, this would get sort of frustrating, especially when there are circuits which are going to be the same every time, such as the power circuit. Also there are certain hardware circuits which greatly aid testing and debugging such as pushbuttons and LEDs. Having all of the hardware and circuitry already constructed makes life much easier and is much more conducive to experimentation and general prototyping. -I/O pins; to be used for everything else, motors, temperature sensors, LCD screens, etc. Probably the most popular and recognizable development board is the Arduino, and for good reason. 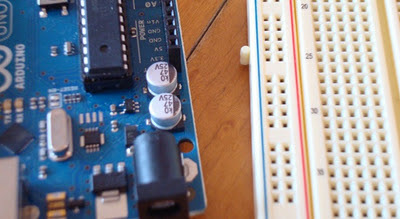 The Arduino is exceedingly simple to use and even open source. But there are many, many other great development boards such as the BeagleBoard, the Chumby board and the TI Launchpad. Again, these are only boards that I have had contact with but there are many others. Working with development boards can be educational, fulfilling and fun. Go ahead and try working with one and I bet you will learn something new.